Acoustically perfect performing arts center presents multicultural performances, lectures, films and music at affordable prices. 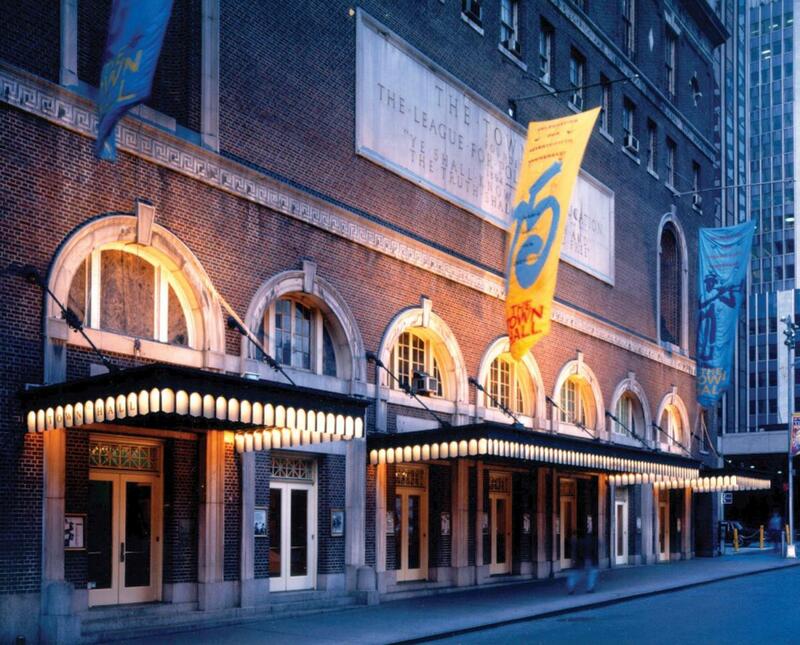 This landmark theater in the heart of Times Square is perfect for concerts and corporate meetings requiring a stage. Function rooms, 1; capacity 1,495 theater.